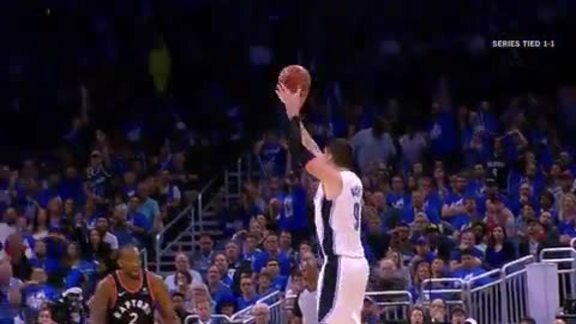 PHILADELPHIA – Coaches, teammates and opponents have always marveled at Nikola Vucevic’s offensive game. From his footwork in the post to his feathery touch around the basket and from his mid-range pick-and-pop shooting to his knack for tipping in missed shots, the savvy veteran has always been reliable on that end of the floor since the Magic acquired him in a trade several years ago. More recently, Vucevic has added two key pieces to his repertoire. The former USC standout is now an elite passer and a more dependable long-distance shooter. We saw glimpses of this last season, as Vucevic buried 64 threes, 41 more than the prior year, and dished out a career-high 3.4 assists per game. On Saturday against his former team, the player once exclusive to double-doubles notched his second career triple-double, posting 27 points, 13 rebounds and a career-best 12 assists. The last time Vucevic stuffed the stat sheet like this in three categories was last December against the Hawks. 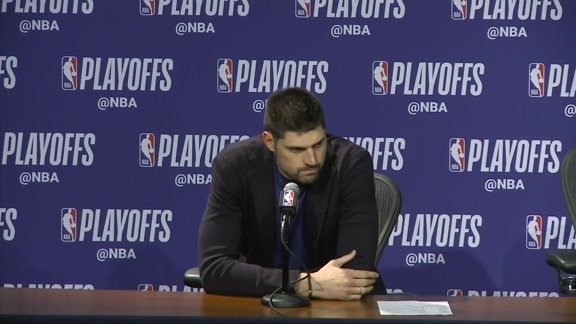 Although he’s not the only big man today with a flair for facilitating – Nikola Jokic, DeMarcus Cousins and Al Horford are also excellent passers – the longest-tenured current Magic player has transformed into, arguably, his team’s most dependable playmaker. 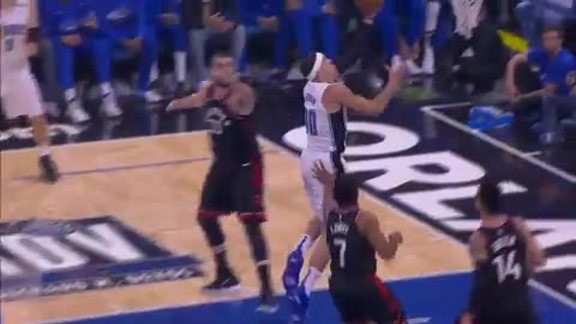 Whether it’s when he’s finding cutters, kicking the ball out from the post or in dribble handoff situations, Vucevic’s instincts are superb. Steve Clifford believes, especially if they increase paint-touches, his club will rank high in assists this season. The 31 they racked up against the Sixers was their best mark since March 14 of last season. Terrific ball movement and unselfishness led to many good looks from beyond the arc, where the Magic hit 16 of their 29 attempts. Vucevic made all four of his.